Ticketmaster and its parent company Live Nation Entertainment have announced the acquisition of Eventjoy, a Y Combinator startup focusing on do-it-yourself mobile ticketing and event management. 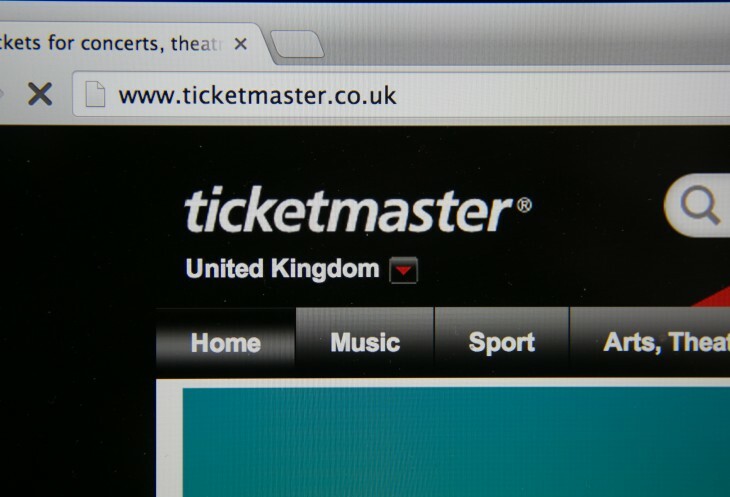 We’re always looking to expand Ticketmaster into ticketing segments that we believe our leading brand and expertise can have a meaningful impact. The DIY space is one where we think Eventjoy’s leading mobile-first solution can be combined with the scale of our platform and distribution capabilities to deliver fans the best proposition in the market. Eventjoy made its ticketing service free in May, with an aim to earn money through premium services for organizers instead of taking a direct cut from ticket sales. In June, the company launched a dedicated app for event organizers.